On Friday, Geraldo Rivera ignited a firestorm when he took to the airwaves to defend the actions of George Zimmerman, a community watch captain who shot Trayvon Martin, an unarmed 17-year-old man, in what he claims was self-defense. Rivera defended Zimmerman on the grounds that Martin was wearing clothing associated with gang activity, and if he had worn more respectable clothing, this tragedy might never have occurred. Rivera’s statement got me thinking, so I took a look back at recent film history to determine if the hoodie really is a symbol of nefarious intentions. With that in mind, I present my top five favorite movie characters who wore hoodies and how their choice of attire affected their fate. In the recently-released “Jeff, Who Lives at Home,” the hoodie is a symbol of the titular character’s slacker lifestyle. Jason Segel is a thirty-year-old dreamer who lives in his mother’s basement, but when he is forced out of the house on an adventure, the hoodie provides the comfort needed to keep his mind clear and focused on the tasks of the day. Segel does get mugged at one point in the film, but in this case the hoodie was not a gateway to violent activity. Instead, it made him look innocuous and an easy target. 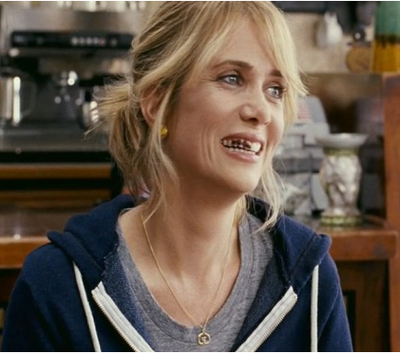 In this critical and commercial hit, Wiig plays a down-on-her-luck thirtysomething recovering from a failed business and a bad relationship. Similar to Jason Segel’s “Jeff,” Annie’s hoodie signifies that she is out of the game and not concerned with looking her best, but, as you can see, it pairs nicely with a warm, gooey brownie. In other words, the hoodie is the fashion equivalent of comfort food. 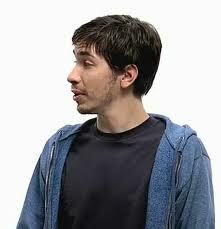 I’m cheating a little bit here because these are commercials, but Justin Long has appeared in many feature films. The Mac Guy’s hoodie was carefully chosen to project the exact qualities that the company wanted to be associated with. Mac Guy is pretty much the coolest guy in the room, and his hoodie reflects that. He’s pragmatic and unassuming, and he is clearly much better than you but not about to rub it in your face. He’s just, you know, hanging out. And if he’s part of a gang, it’s one that would make society better if we were all a part of it. Michael Cera is the unchallenged king of the hoodie, but in “Nick and Norah,” which takes place over the course of a single night in New York City, he dons a stylish navy blue number for the entire length of the film. A better advertisement for the hoodie there might never be; the temperature must fluctuate wildly over the course of 12 hours, but Cera never seems cold or uncomfortable. Plus, he spends his entire evening in a major urban area and is never mistaken for a gang member. 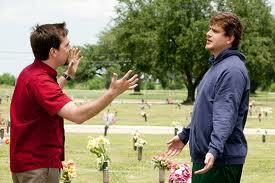 If Trayvon Martin had it coming to him, what did Susie do? 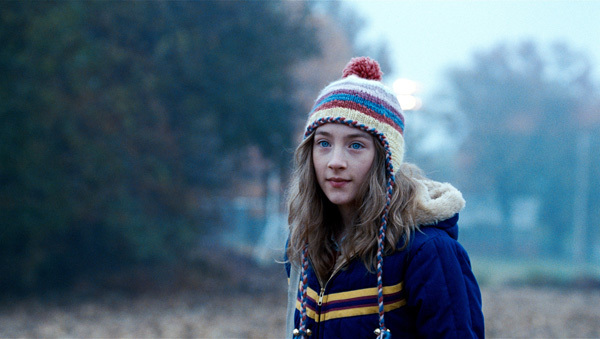 In this Peter Jackson-directed adaptation of the best-selling Alice Sebold novel, Susie, an innocent 14-year-old, is wearing a hoodie when she is lured into the underground den of a neighbor, then raped, murdered, and dismembered. The saddest part of this story is that the tragedy may have easily been averted had Susie worn her cardigan that day instead.